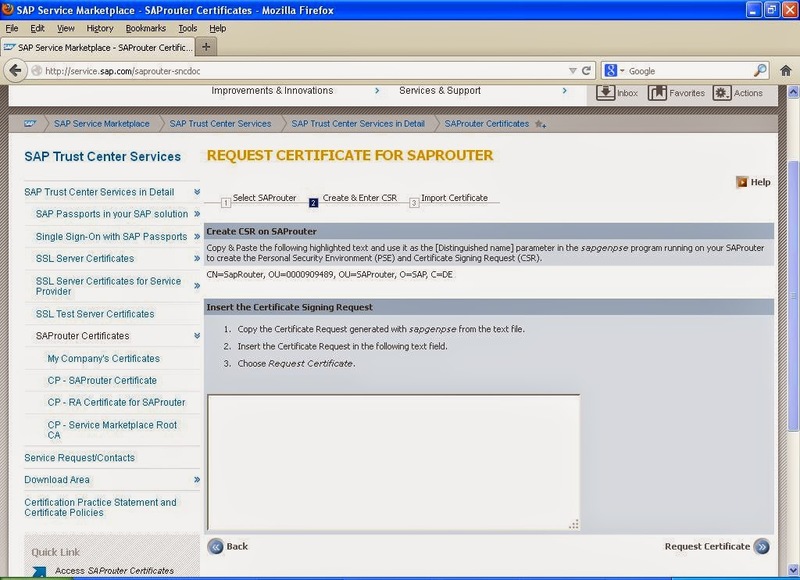 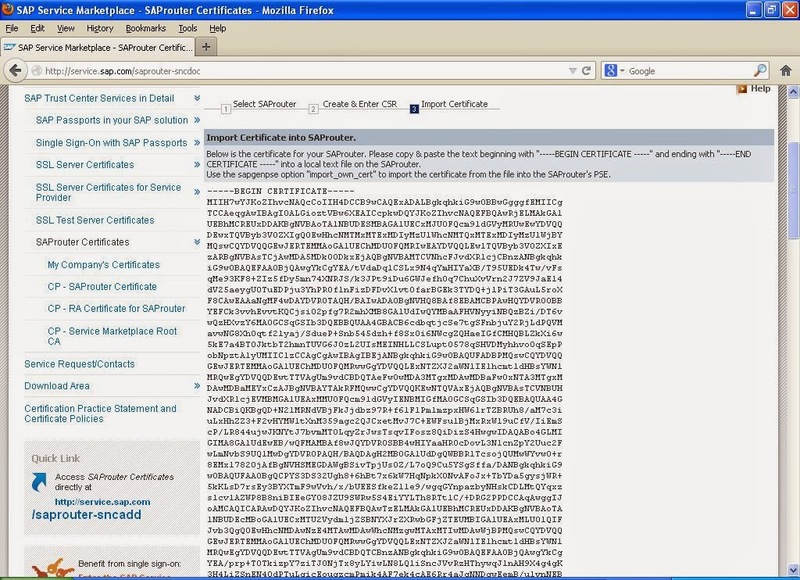 By default, SAP Router certificate will be expired each one year. 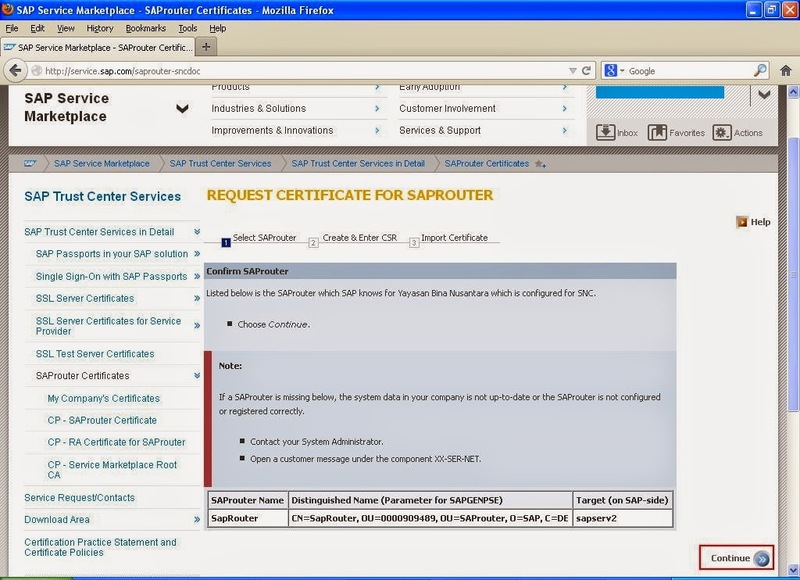 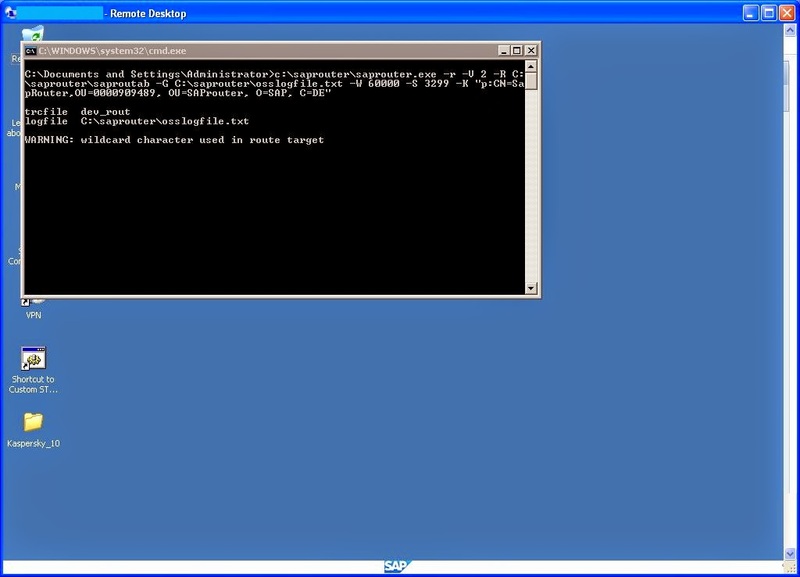 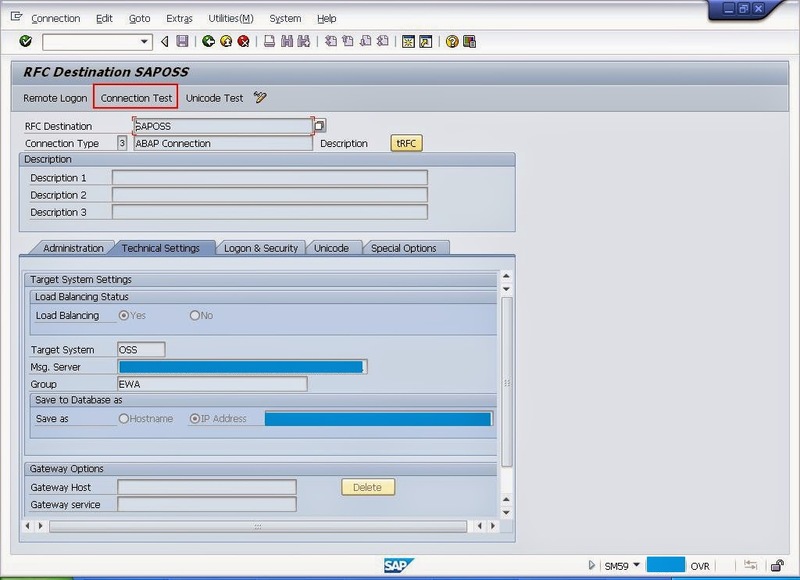 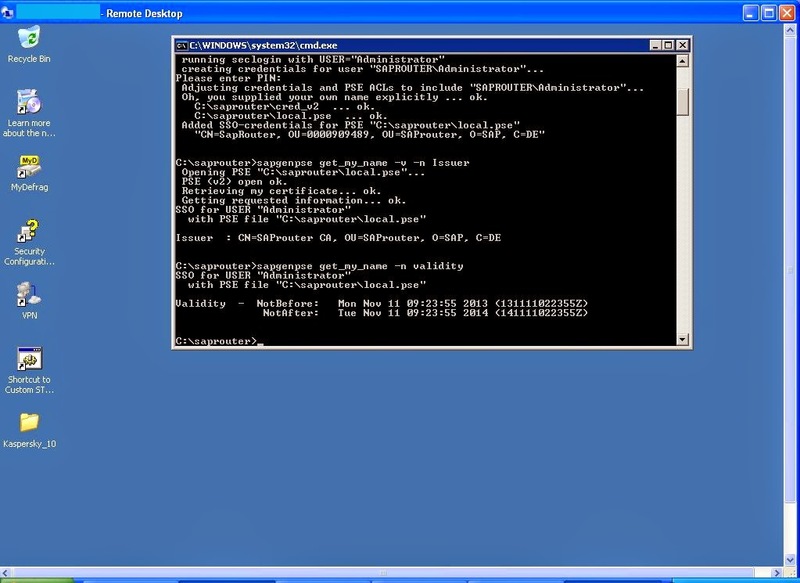 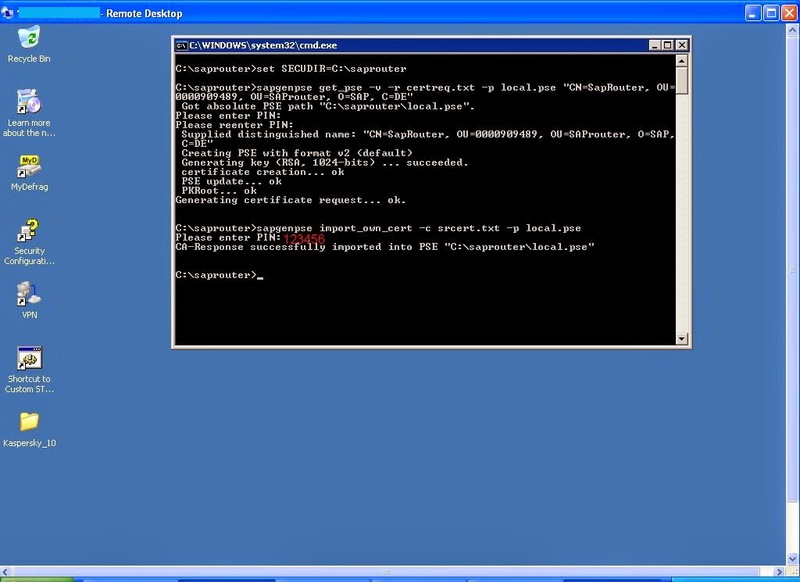 SAP router is used to connect between your local SAP server to SAP server. 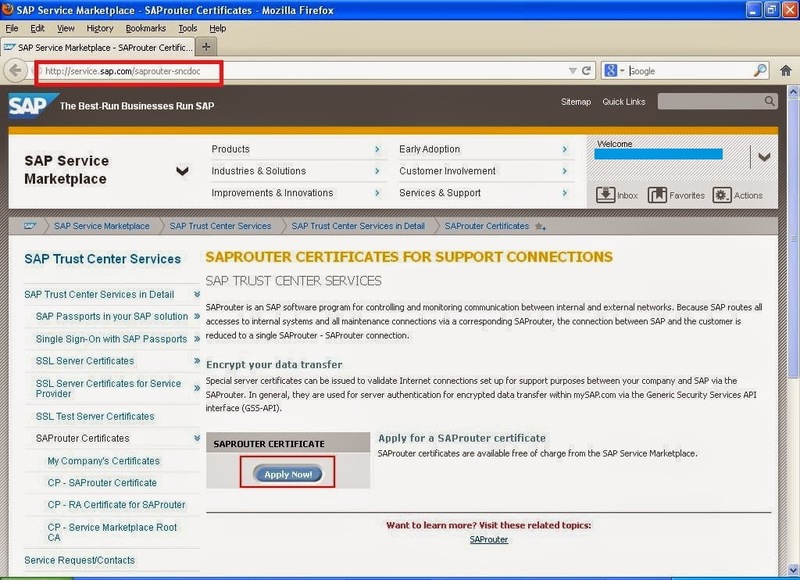 It is used for an example to download and install new NOTE from SAP. 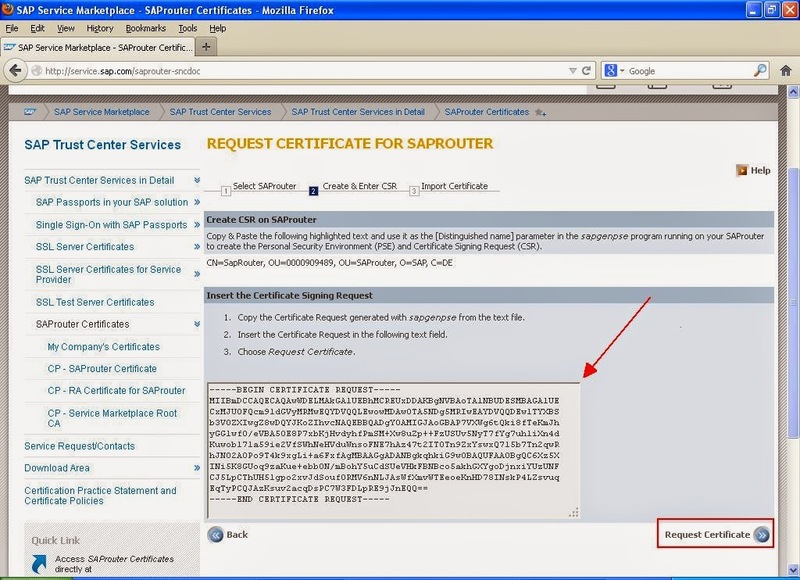 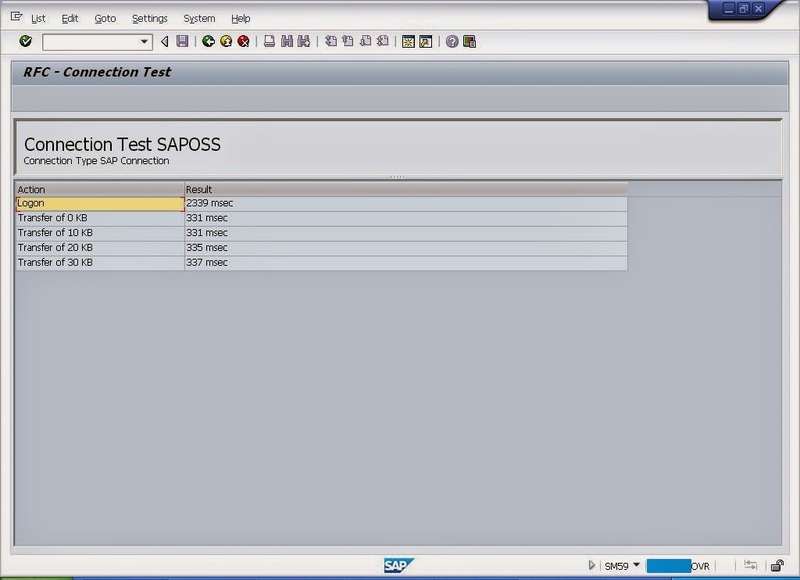 If connection return an error such below, there is posibility that your SAP router certificate has been expired and need to be renewed.